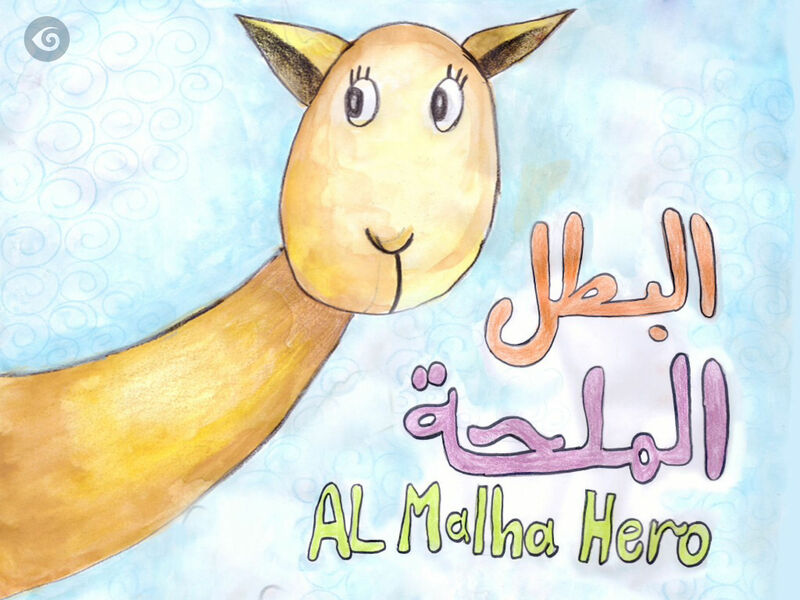 "This app offers a true multi-language experience and is a great tool for learning new languages for both young and old"
Through a stroke of fortune, a thirsty camel travelling through the desert becomes a hero. 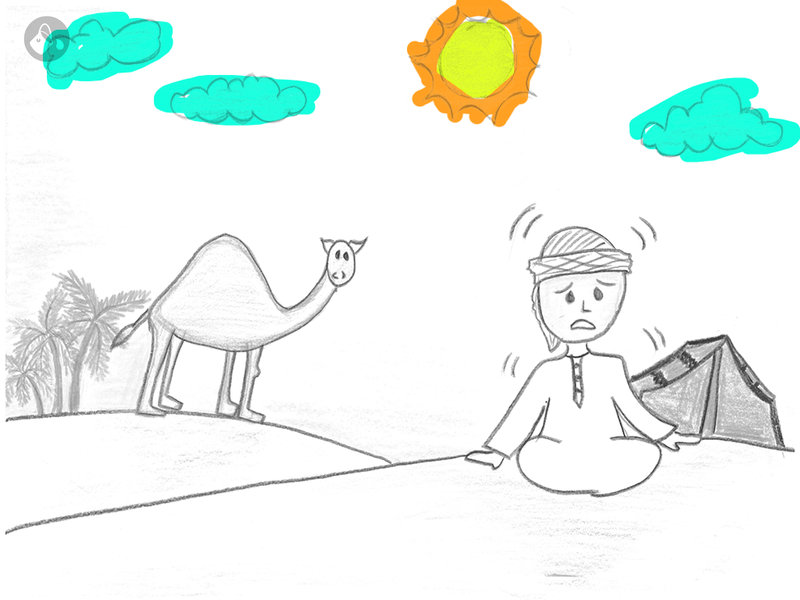 Abdulla bin Otaiba, Team Friends features Swipe-to-Read the hear the words and play back the story at your own pace, Auto Play to enjoy the narration and My Narration to read and record the story yourself and customize your app. 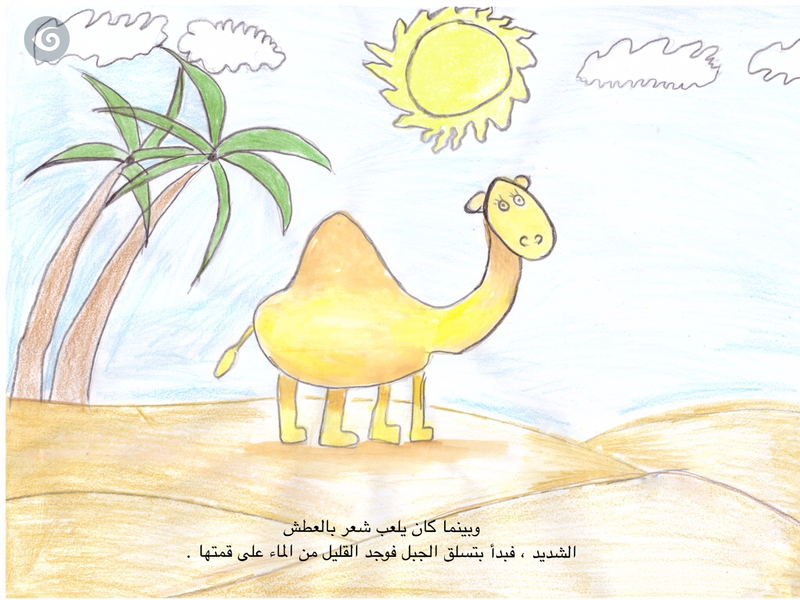 Touch pictures to hear different sound effects, see special animation effects bringing the picture to life, and use the Color Palette to paint each page! 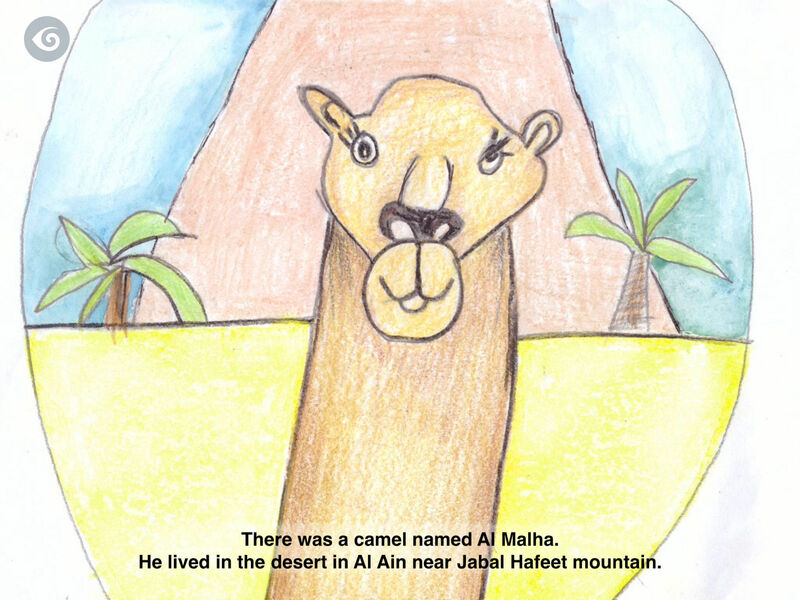 Abdulla bin Otaiba, Team Friends includes narration, text, and user interface in Arabic and English.